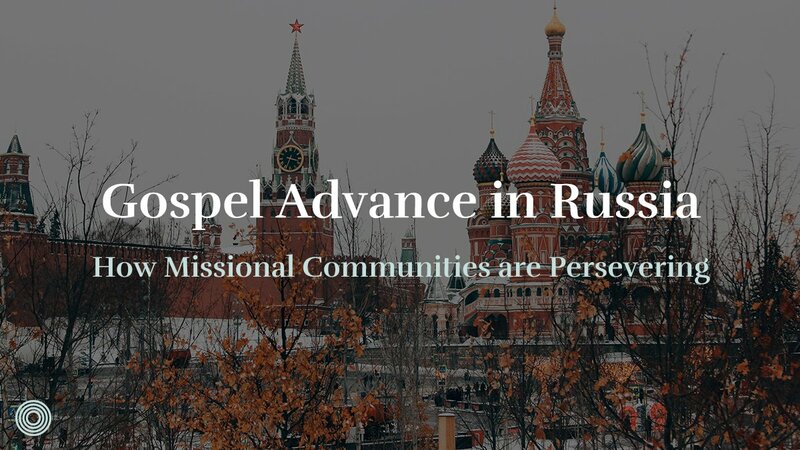 In the early 2000’s, my family and a small team of disciples planted a church of missional communities in Tacoma, WA—a venture which seemed to many to be just another church plant. Except, word got out about this church that was engaging every member in meaningful mission, all fueled by the gospel. There was great fruit in discipleship and many were intrigued. Leaders from all over the country started to travel to Tacoma to see and learn. 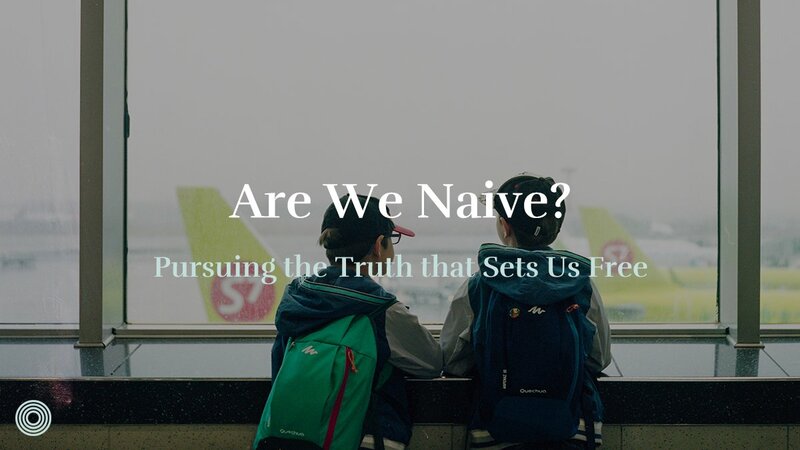 Soma School was born, a 7-day immersive experience where leaders were given the opportunity to experience how to live in light of their gospel identities as a family of missionary servants making disciples in all of life. 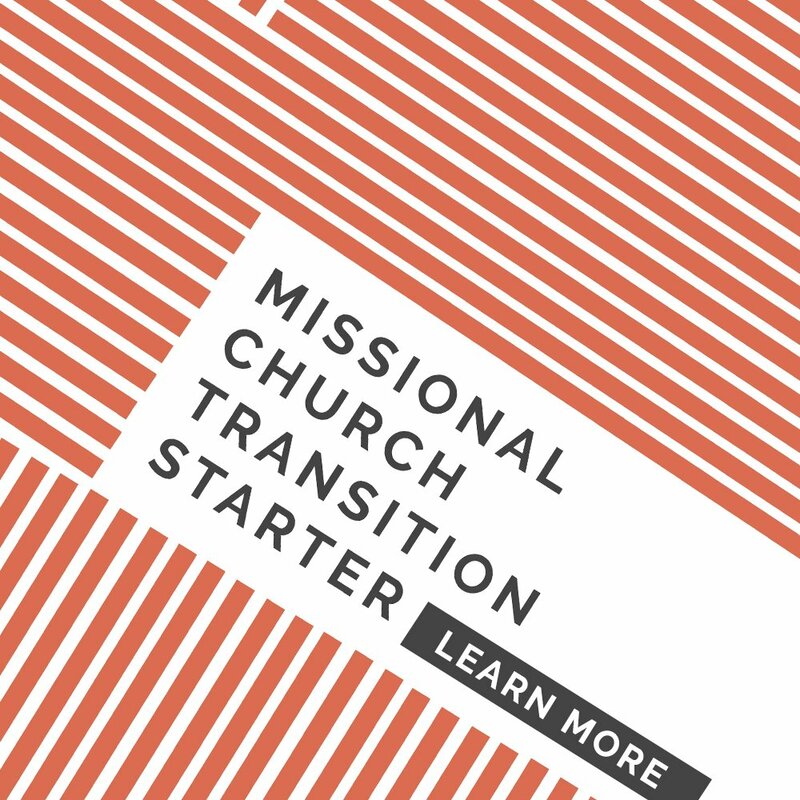 1,100 leaders have now experienced this training and are making disciples and planting churches throughout the US and 30+ countries around the world. God has granted much favor and opportunity to Soma, and it is my desire to steward that opportunity through serving the larger body of believers in North America (and beyond) through training, coaching, consulting, and resourcing. We know it will require partnerships with like-minded leaders committed to serving the whole body of Christ together. In response to this, God laid it on our hearts to start Saturate. The creation of Saturate enables us to protect and care for the Soma Family of Churches while also serving the global Church. The church in North America is in rapid decline. But we continue to reach into some of the most neglected cities—places like Montreal, Quebec where less than one-half of 1% know Jesus. Places where secularism is rampant and people are desperate for hope. Over the past decade, our reach has greatly expanded and we are now regularly coaching & equipping leaders in 30 countries across, Europe, Latin America, Asia, Australia, and South Africa. Last week I shared on our Podcast the many ways God was gracious to us in 2017. We have so much to celebrate. More than 2,000 pastors and leaders from over 260 churches joined us for live training events and over 51 leaders are currently in coaching cohorts. 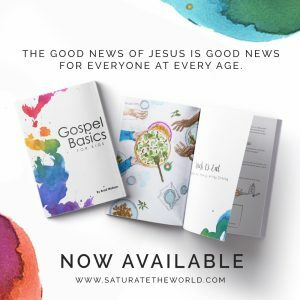 We released dozens of new resources including the Gospel Fluency Handbook, the Saturate Field Guide Video Series and the Story of God for Kids. 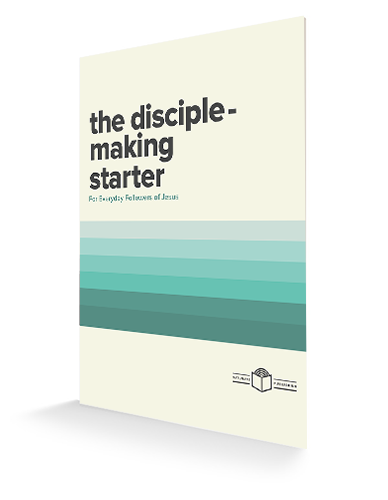 People are becoming disciple-makers and finding new freedom and strength in their gospel-identity. 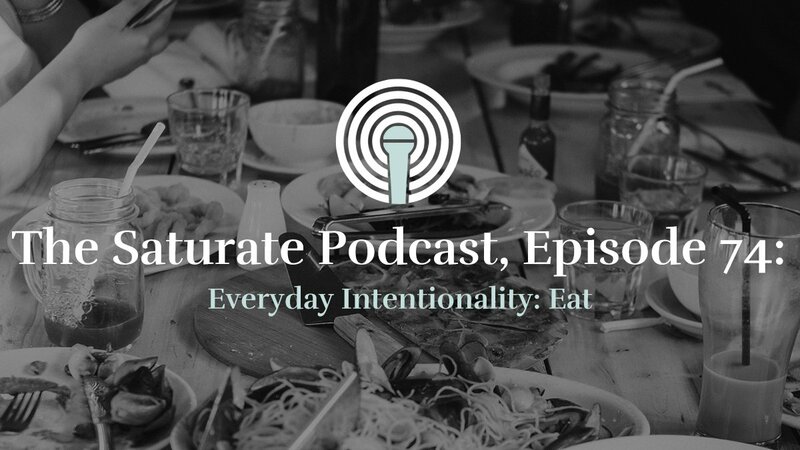 These stories are possible because of the generosity of everyday disciples. Habakkuk 2:14 speaks of a day when the earth will be filled with the knowledge of the glory of the Lord as the waters cover the sea. God is using normal, everyday people saturated with the presence and good news of Jesus in the everyday stuff of life. 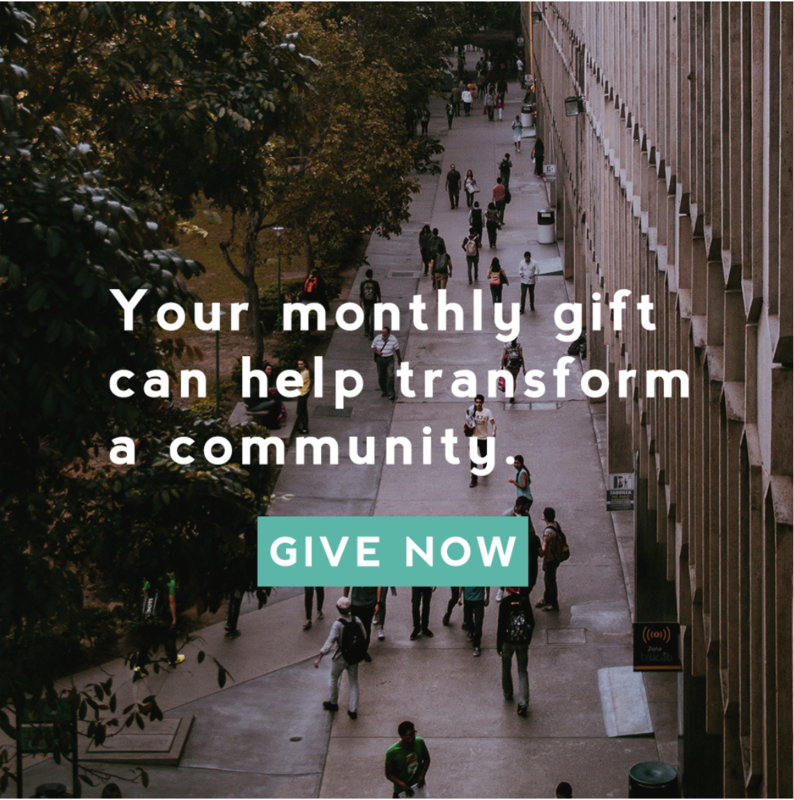 If you have been encouraged or equipped this year by the training, resources, or coaching Saturate provides, would you prayerfully consider making a gift to help advance our mission? I believe God has much in store for us in 2018. Thank you for coming alongside us as we seek God’s heart for His people. 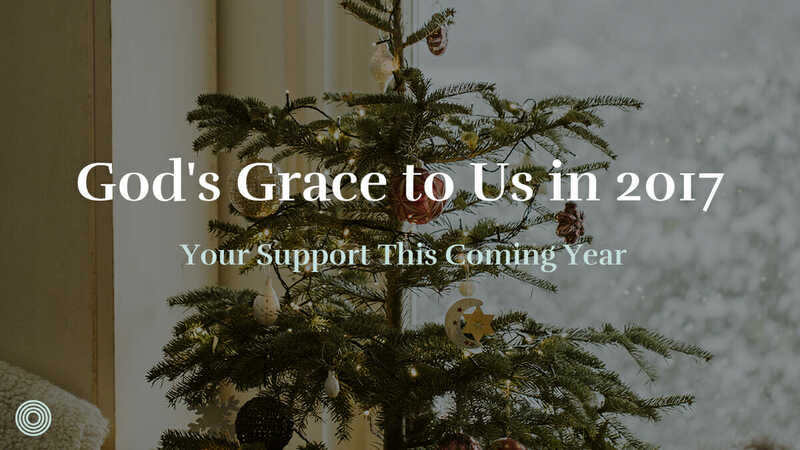 How are you celebrating all that God did in 2017?